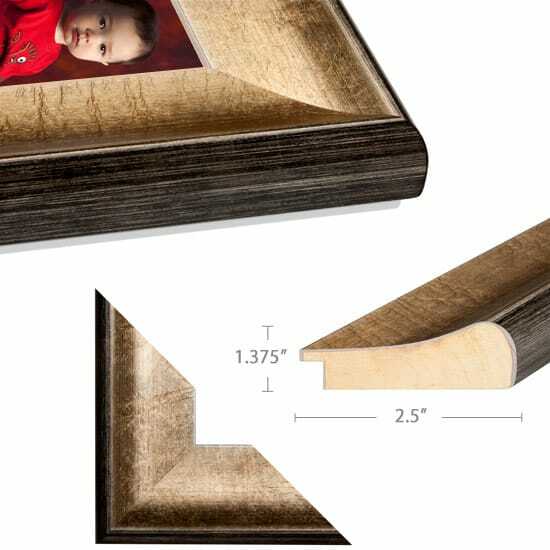 These frames below are for wall portraits and metal prints. 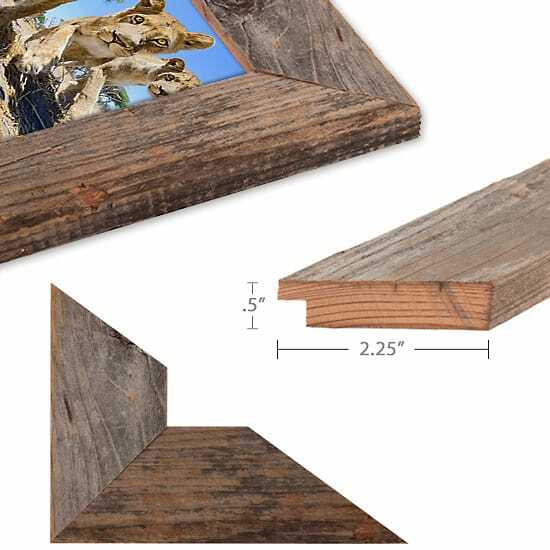 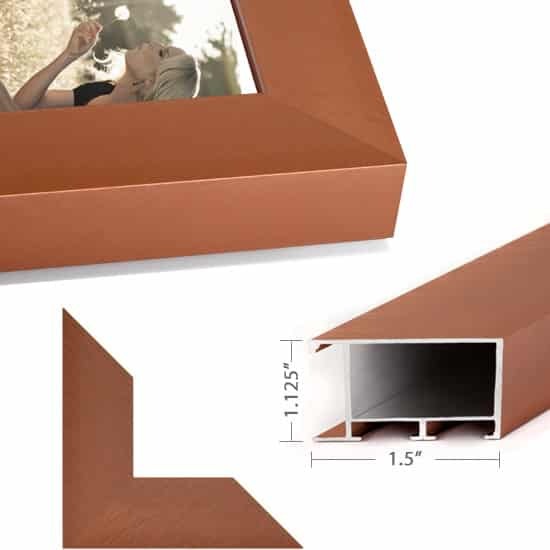 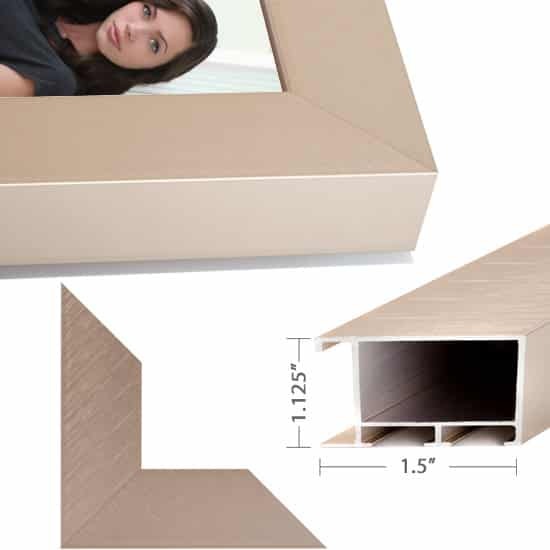 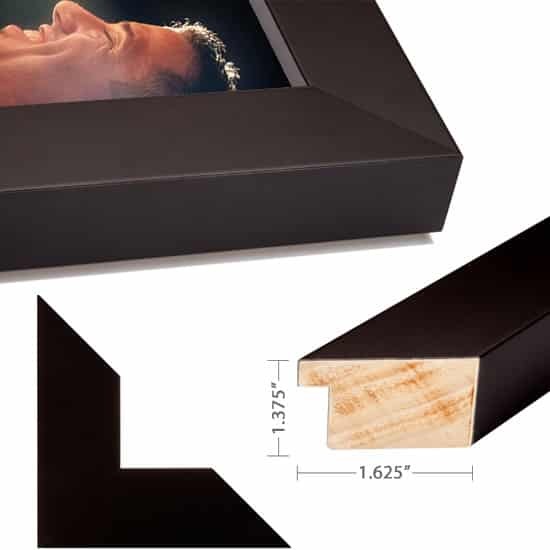 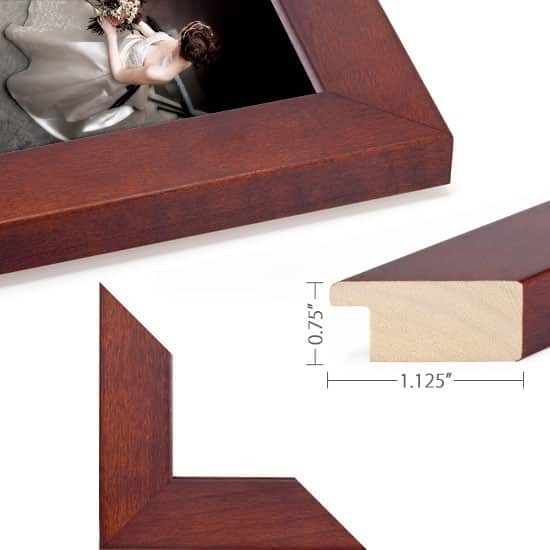 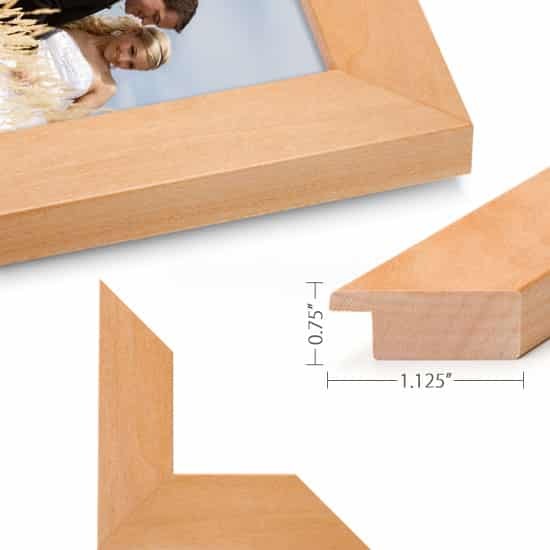 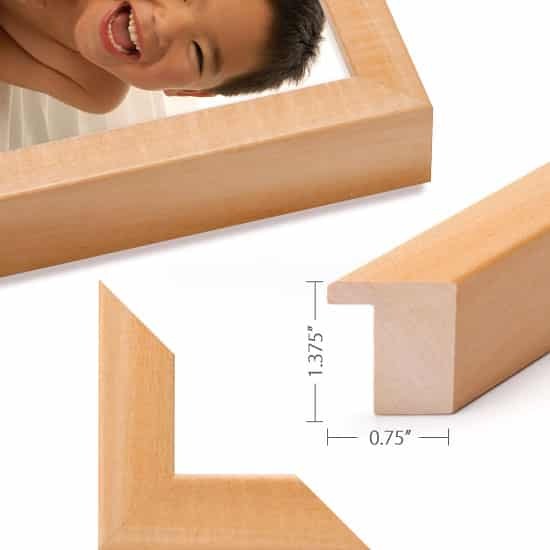 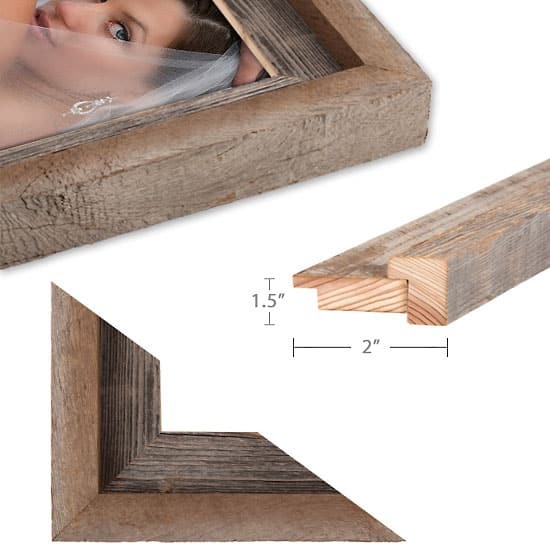 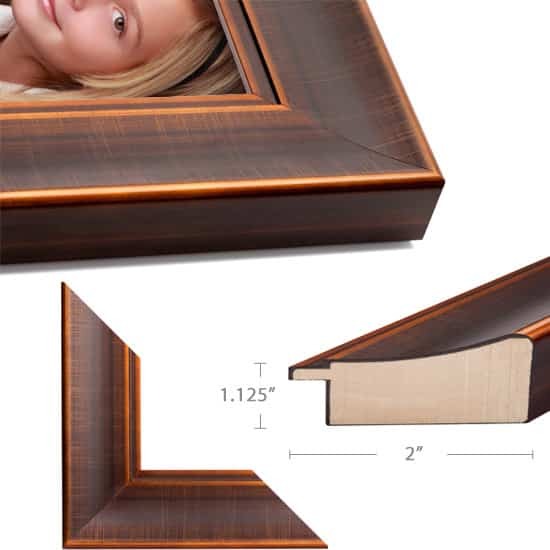 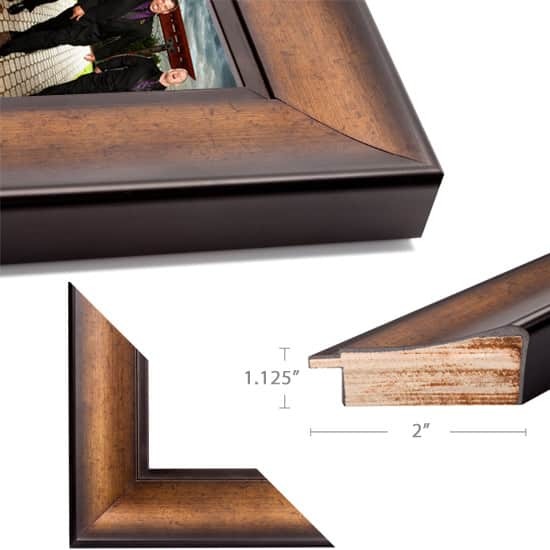 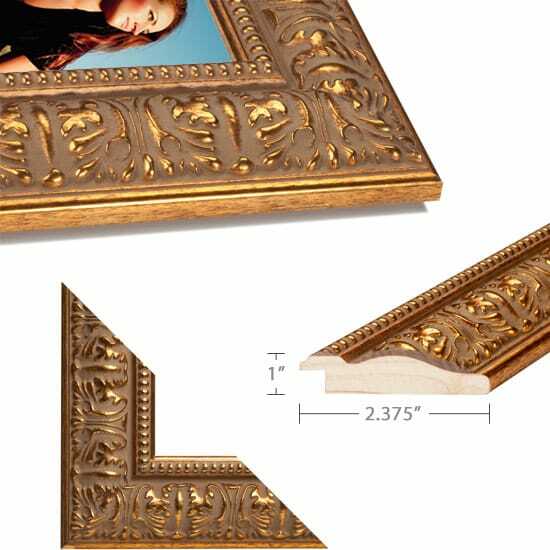 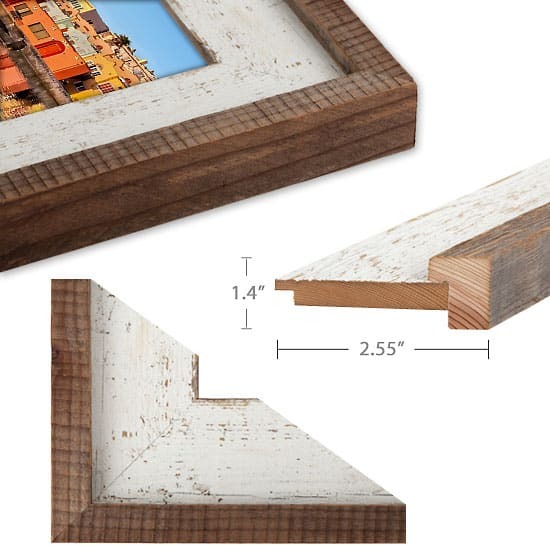 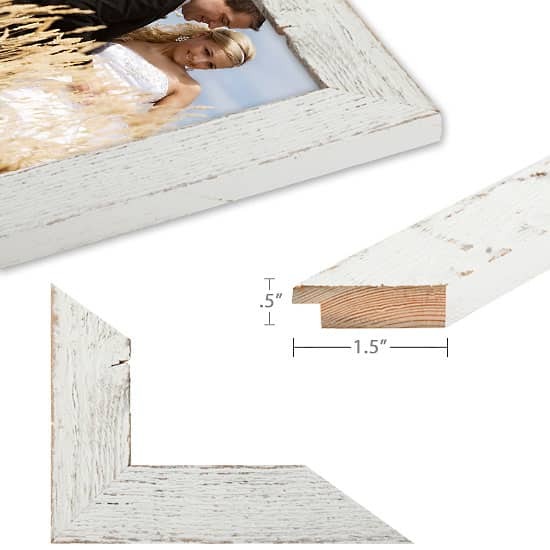 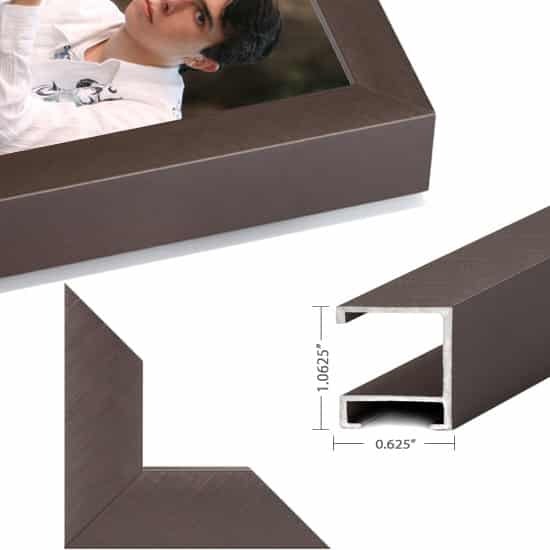 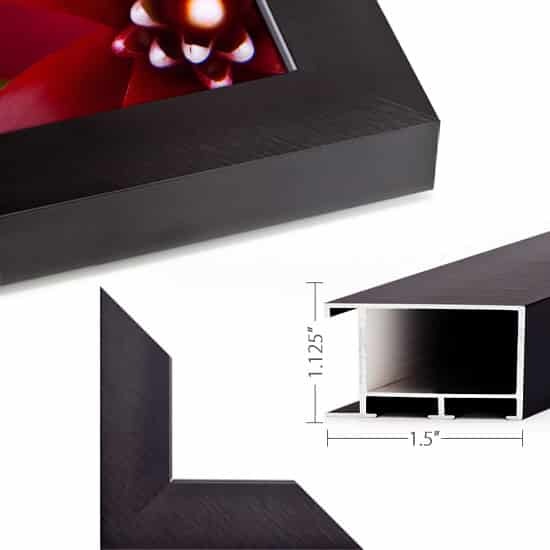 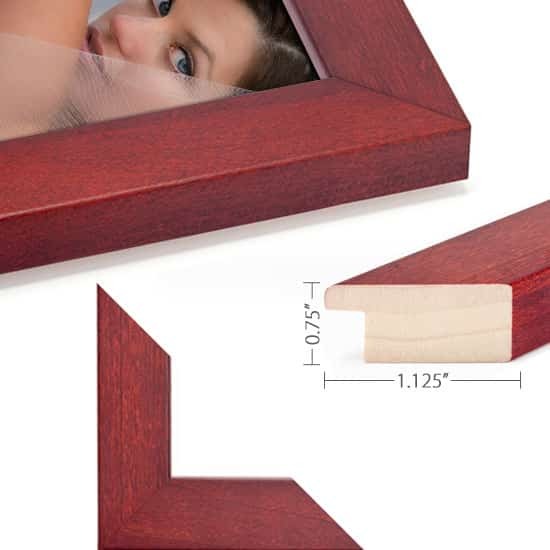 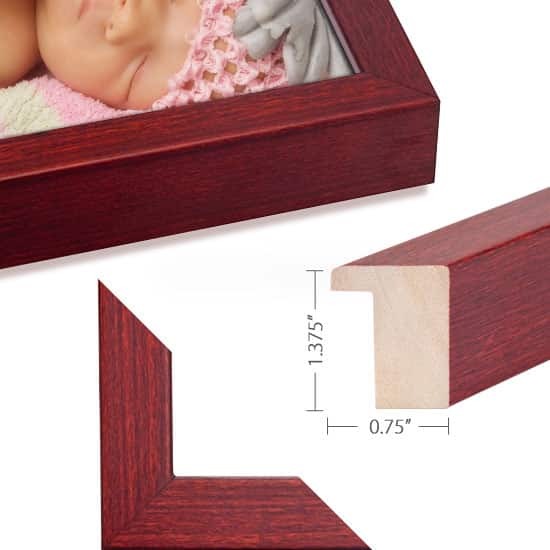 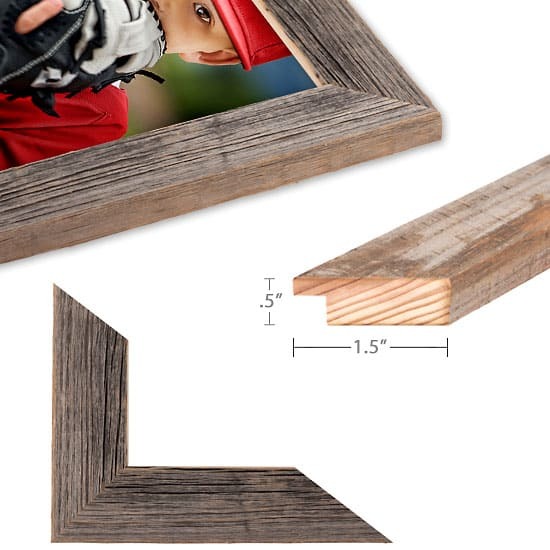 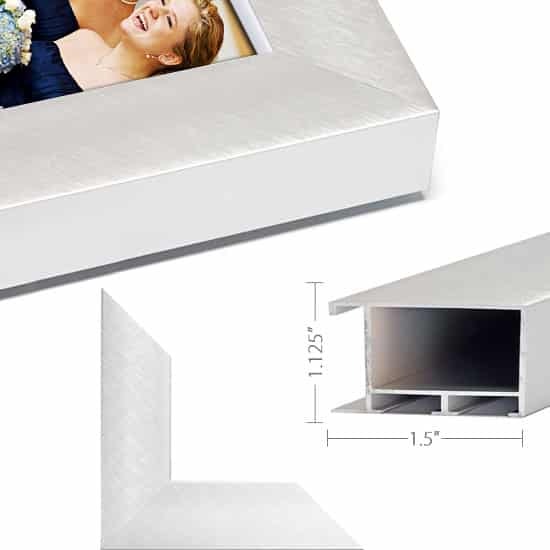 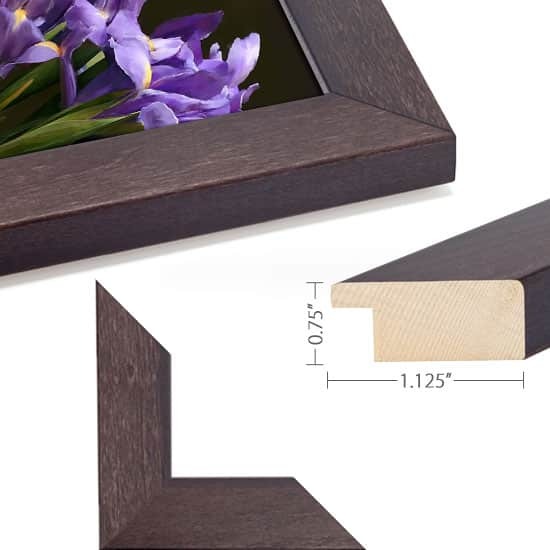 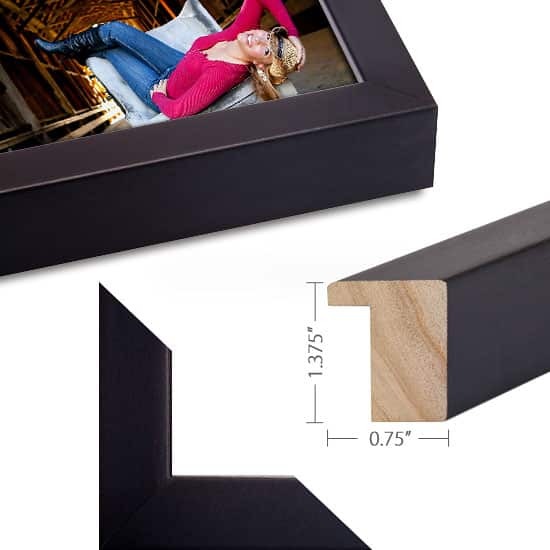 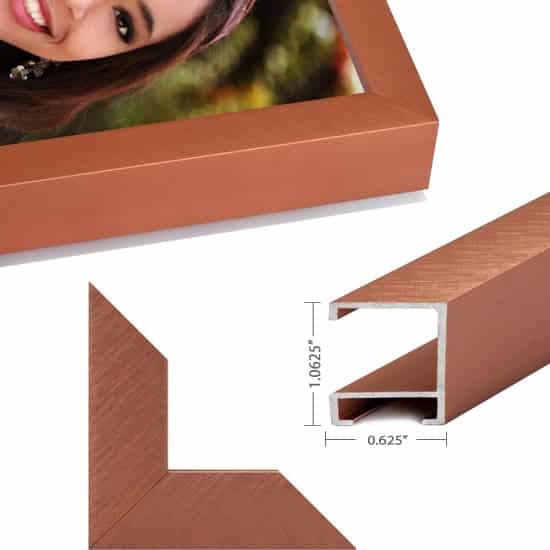 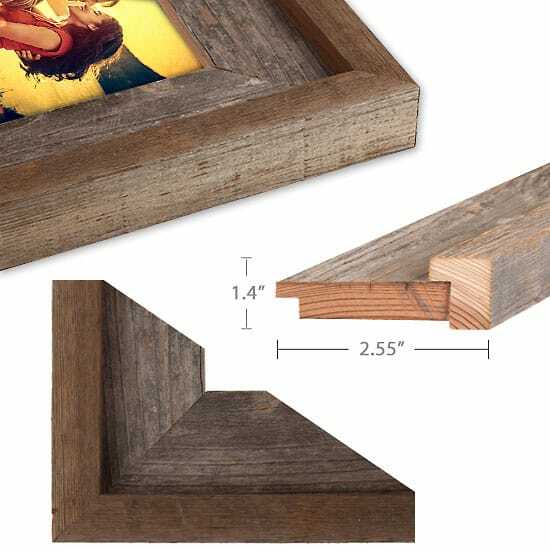 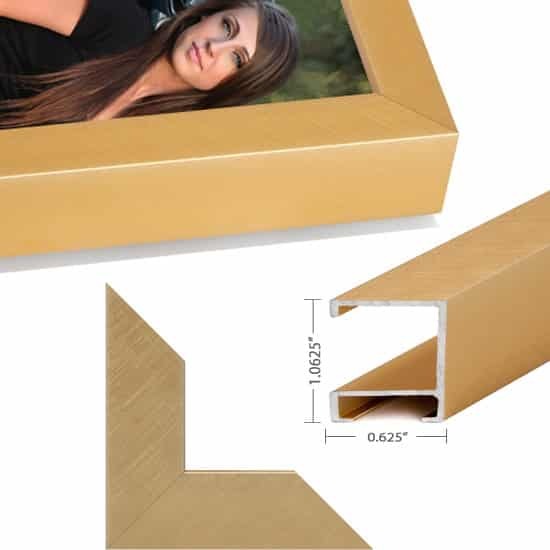 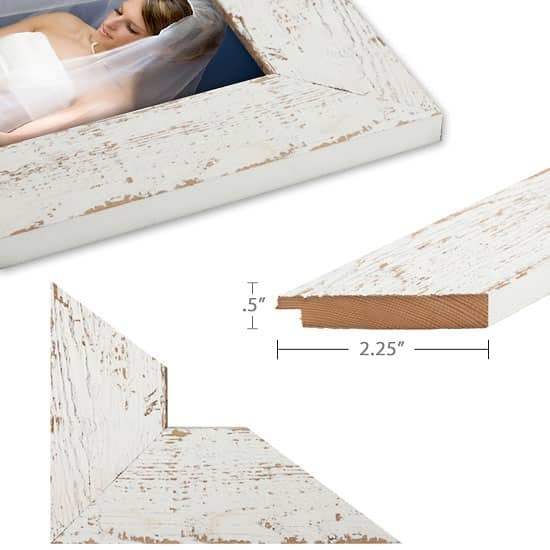 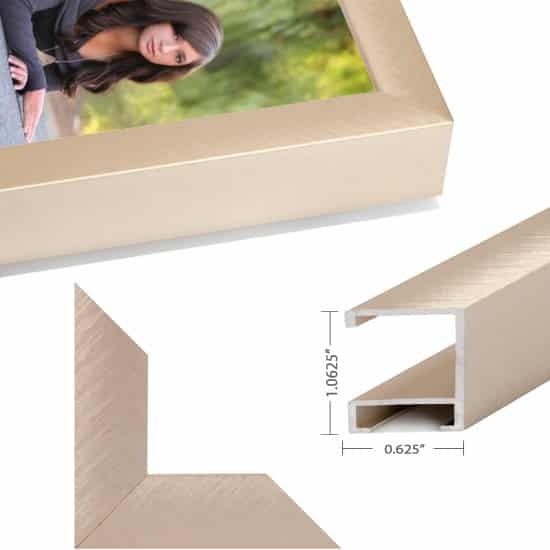 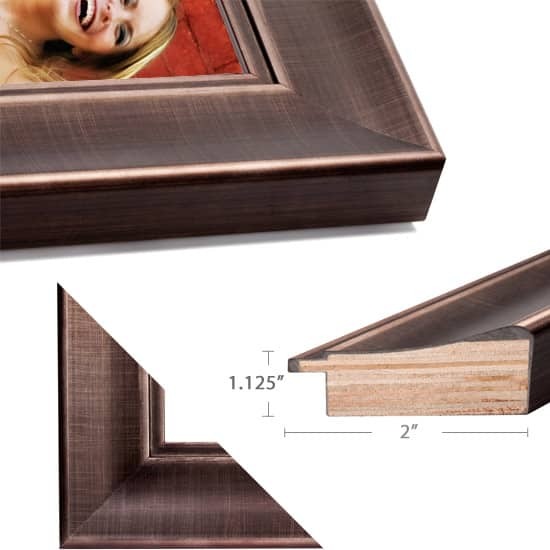 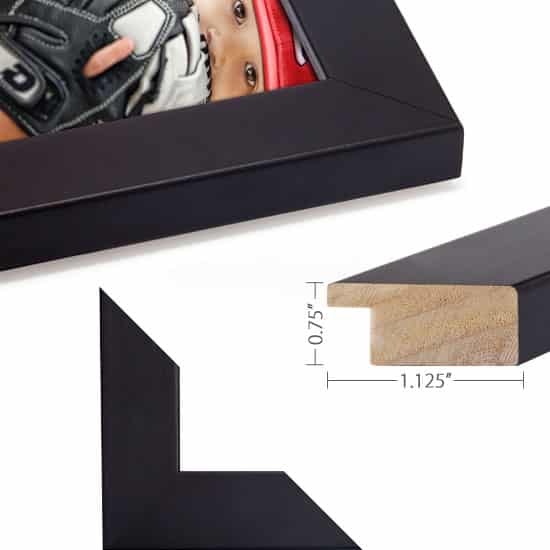 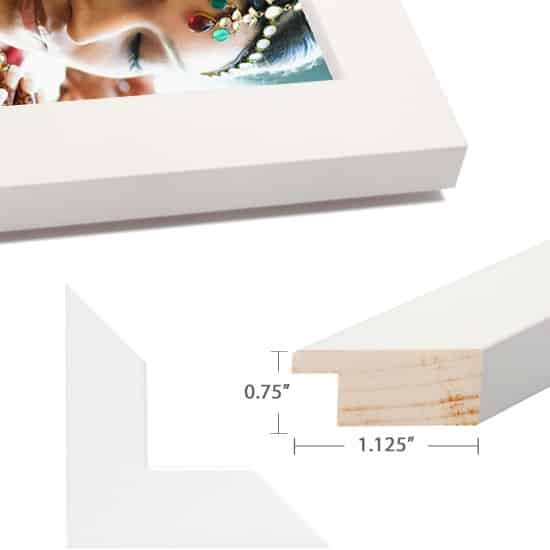 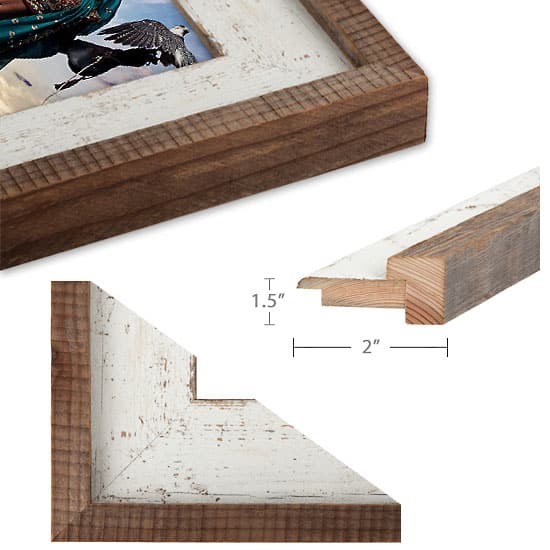 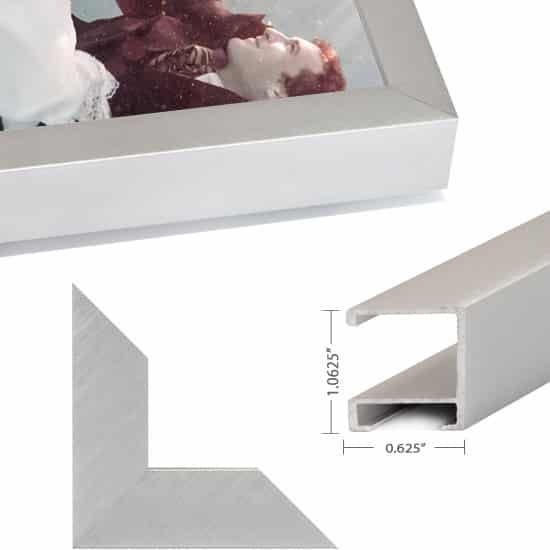 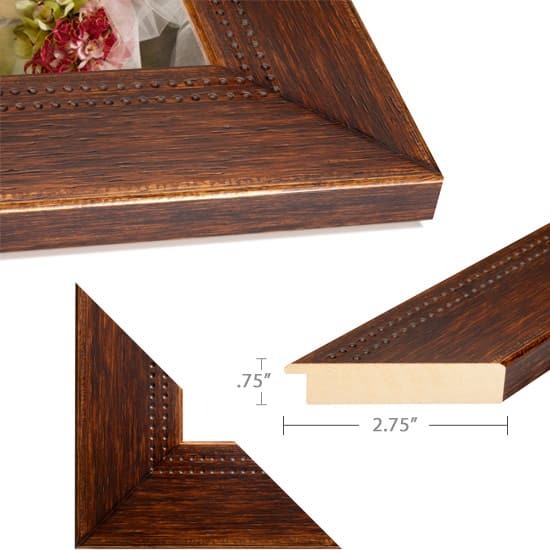 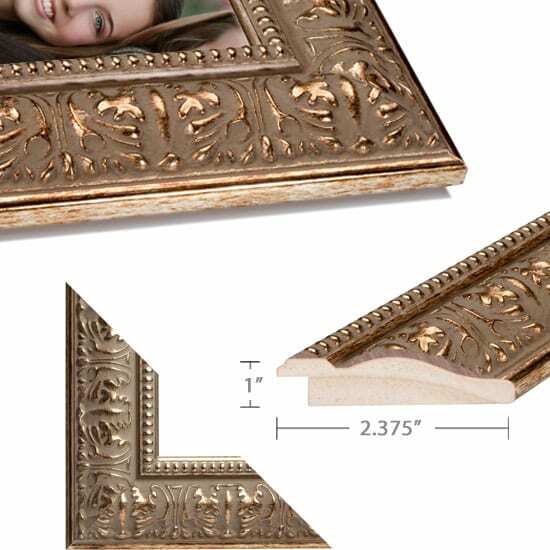 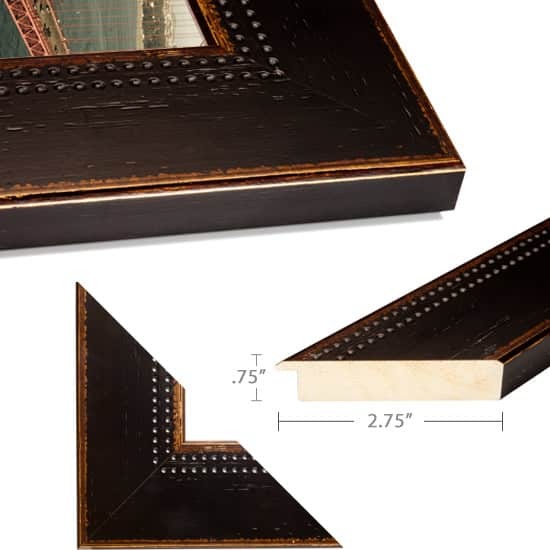 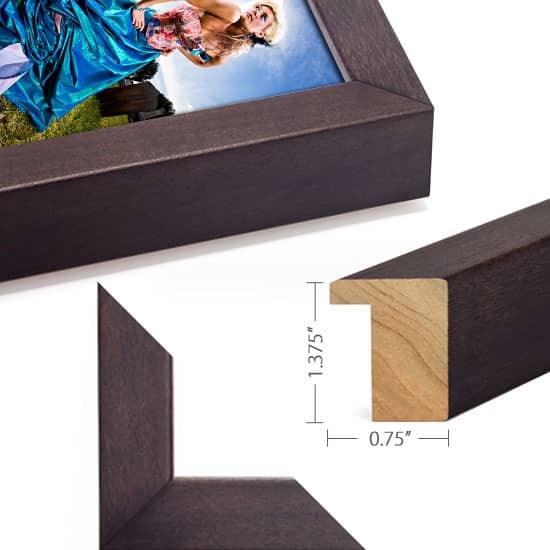 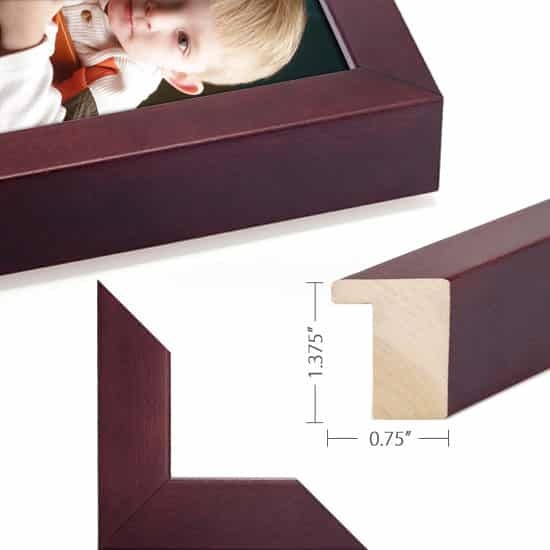 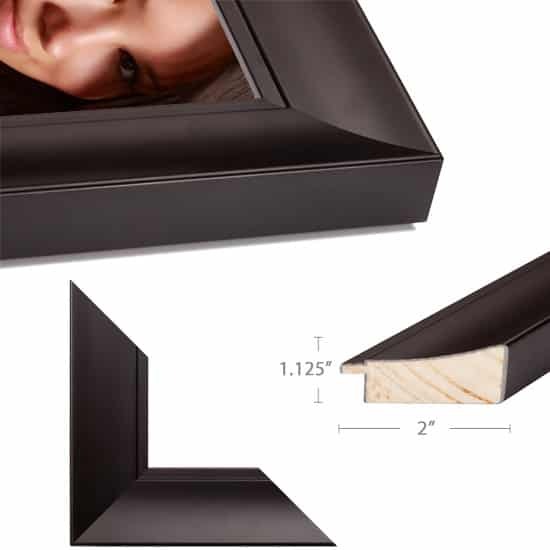 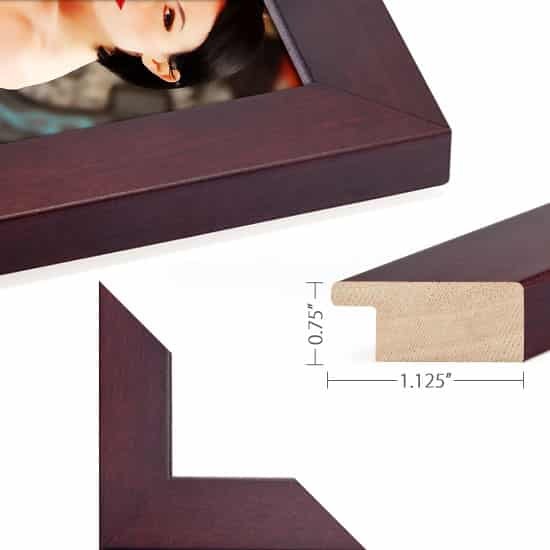 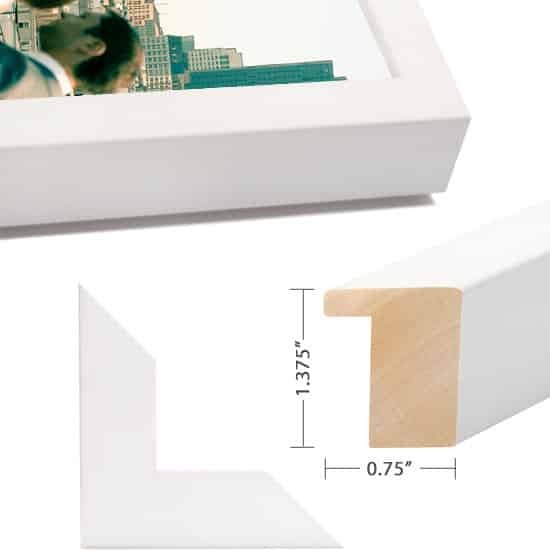 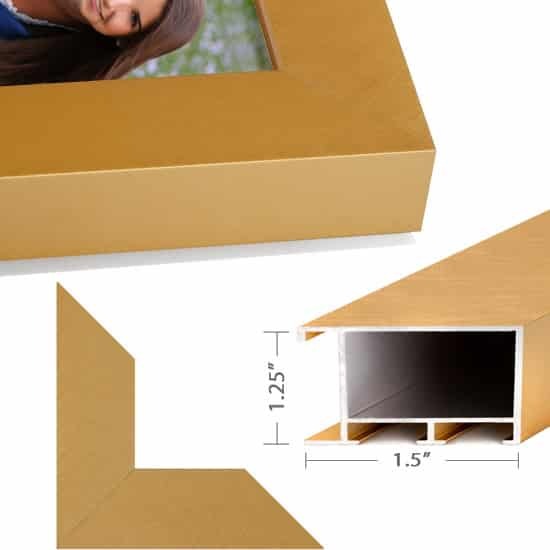 Click here to see canvas frame options. 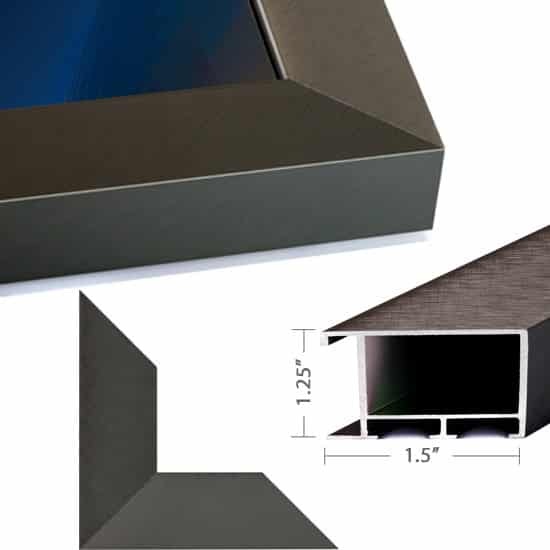 Click here to view mat color options.